A survey by investment firm Charles Schwab concludes there is one simple thing that separates people who are saving for retirement from those who are not. Yes, it might be something Captain Obvious might come up with, but that doesn't negate its importance. The bottom line is, consumers who are scraping by, trying to meet everyday expenses and not fall behind on bills, aren't putting money away for retirement. On the other hand, consumers who are able to meet monthly financial obligations with little effort tend to have a retirement savings plan in place. 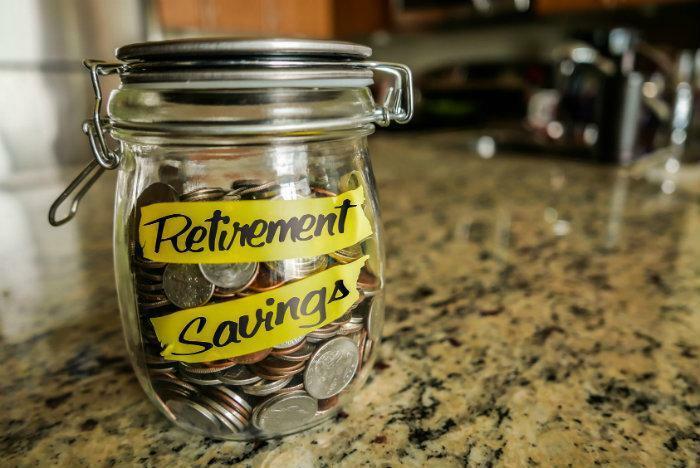 The numbers break down this way: about 45% of the people who don't save for retirement also say they have no money left over at the end of the month. Only 23% of retirement savers describe their situation that way. When you drill deeper into the Schwab data, you find that non-savers have a lot of credit card debt, unexpected household expenses, and medical bills. Some savers also struggle with these problems, but the survey found there are fewer of them. So it seems to all come down to money. Some people have enough, some don't. For someone to move from being a non-saver to a saver, there not only has to be a will to change, there also has to be money available to save. Either income has to rise or expenses have to fall -- or a combination of both. The first step for someone who can't seem to save is to develop a monthly budget. Getting advice from a non-profit credit counselor may be a good first step. Having an objective professional look at your income and expenses might help identify areas where you can increase monthly cash flow. It doesn't have to be a large amount, as long as you start to save. Doing this regularly, and paying yourself first each month, can be the first step in moving from the non-saver category to becoming a retirement saver. Employers may be able to help. More companies have begun offering financial wellness programs for their employees.